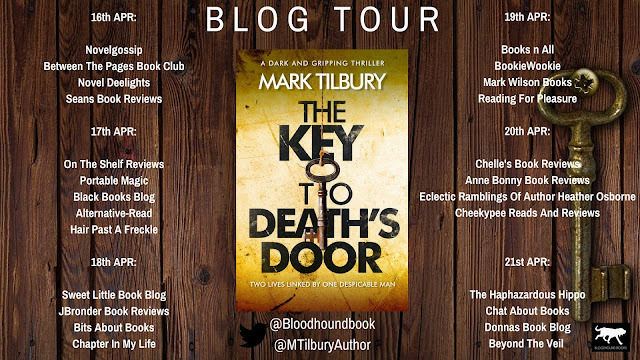 It's my pleasure to be one of the hosts for the blog tour for The Key to Death's Door by Mark Tilbury today. My grateful thanks to the author, publishers and Sarah Hardy for inviting me and for my ecopy of the novel. In some hands, a novel about somebody dying but then being sent back to the past by a mysterious light could have been a heartwarming Capraesque tale. Not in Mark Tilbury's hands however... Those of a more delicate persuasion should probably look away now because The Key to Death's Door is a dark, and harrowing read. I really don't want to say too much about the plot and risk giving anything away but what I can say is there is one particular character who is a terrifying psychopathic monster - and he holds the key to the events that connect the past and present. There is an element of the paranormal or spiritual about The Key to Death's Door so some readers may need to put their own beliefs aside but if you love gritty, hard-hitting, no holds barred writing it's definitely worth it. It's not an easy read; the antagonist carries out some truly heinous acts and some of the abuse he perpetrates is difficult to read. The violence itself is disturbing enough but what is perhaps equally as upsetting is the psychological effect his brutality has on his victims. The fear they feel waiting for his next move and their guilt as they recognise they are powerless against him is almost palpable. You want to urge them to not give up but when their situation seems so unbearably hopeless there is little else to do but read on with an ever increasing sense of foreboding at what else is to come. 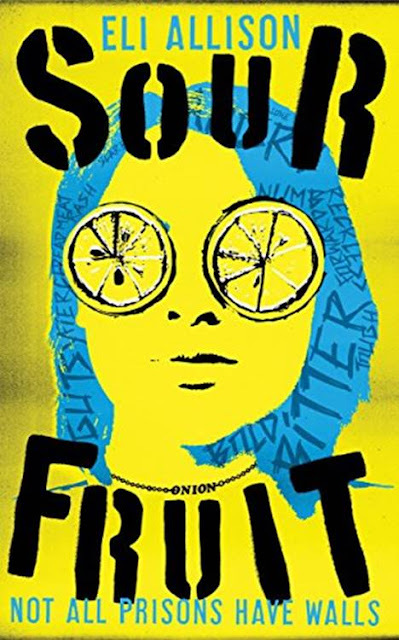 So given that it's such a dark, distressing book, it may come as some surprise when I say that in some ways it reads as a YA novel (and this is meant as a compliment, there are many brilliant YA books out there.) It would never be categorised as such of course but Mark Tilbury has captured the voices of his teenage protagonists so well. 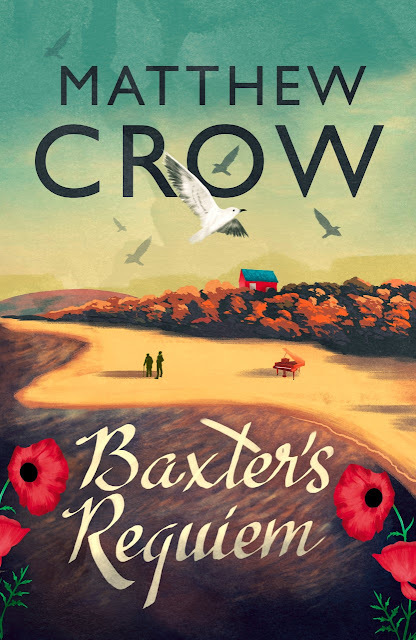 The novel is narrated in the first person by Lee and there's an authenticity to the writing which makes the relationships portrayed in the book absolutely believable. 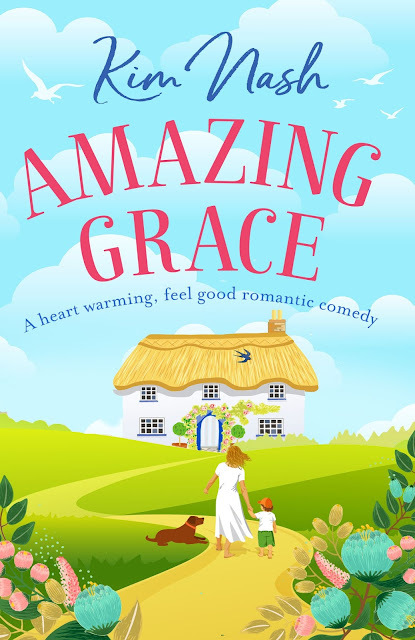 The friendship between Lee and Charlie provides some much needed humour and there are some touching moments of vulnerability and warmth that take the characters far beyond the stereotypical bantering teenagers. The writing flows naturally throughout and though the subject matter is frequently shocking it's a book that I was unable to put down. This is tense, compelling fiction that will evoke strong reactions but I never felt it was gratuitous. Sometimes books need to examine the worst of people to explore just what drives us at our lowest moments. The Key to Death's Door is about retribution, revenge and justice but it's also about trust and love. This was the first book I've read by Mark Tilbury - it won't be the last. The Key to Death's Door is published by Bloodhound Books and can be purchased here. Don't forget to check out the other blogs taking part in this tour, details are below. 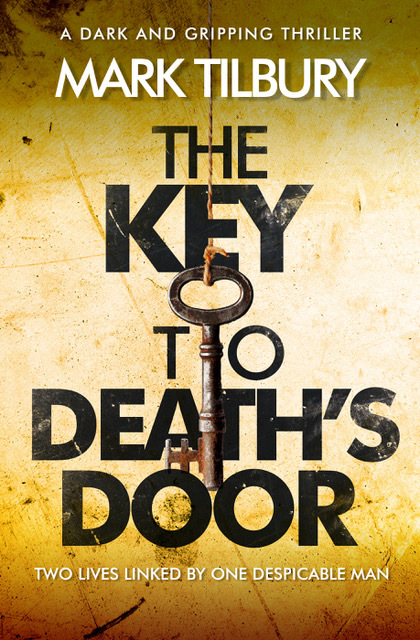 He's always had a keen interest in writing, and is extremely proud to have his fifth novel, The Key to Death's Door published along with The Liar's Promise, The Abattoir of Dreams, and The Ben Whittle Investigations relaunched, by Bloodhound Books. Thank you so much for the great review and helping out with the tour! You're very welcome, it was my pleasure! Eight self-drive cars set on a collision course. Who lives, who dies? 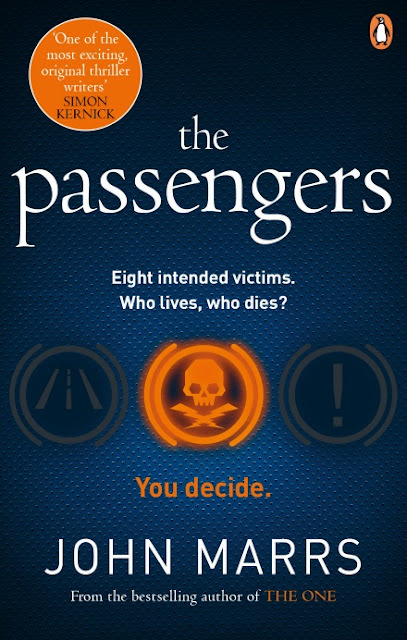 I'm delighted to be hosting the blog tour for The Passengers by John Marrs today. Many thanks to the author, Del Rey and Tracy Fenton from Compulsive Readers for inviting me and for my advance copy of the book received through Netgalley. 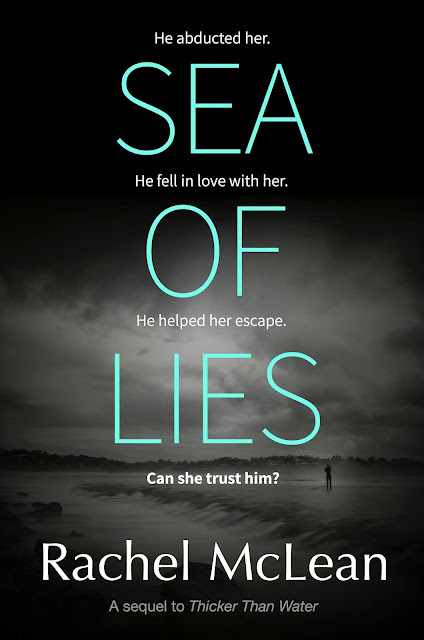 I'm delighted to be taking part in the Publication Day Push for Sea of Lies by Rachel McLean today. Many thanks to the author and Rachel Gilbey from Rachel's Random Resources for inviting me and for my advance digital copy of the novel. Onion is kidnapped, which is just the cherry on top of an already grim life. she wakes up chained to Kingston an armpit of a river city. Forced into a knife fight with a world that is just pulled a machine gun on her, all Onion has to scrap with is a sewer for a mouth, a rusted up moral compass and a spanking anger that can sucker-punch kindness at twenty paces. Earmarked for a skin-trader called The Toymaker she has just three days to escape before the sold sticker becomes a permanent brand. It's my pleasure to be sharing my review of Sour Fruit today. Huge thanks to Eli Allison for contacting me and for sending a copy of her book.